Take 140 characters from the most popular comic book publisher of all time, put 'em all together and what do you get? A battle royal that threatens to destroy the Marvel universe as we know it. Raven streamlined this action/RPG just a tad to create more action while eliminating the useless busy work of their previous X-Men Legends titles and the result was a smash hit! If you're a Marvel fanboy, this is your year! 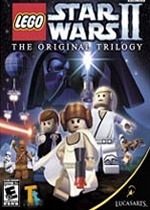 The original Lego Star Wars based on the most recent trilogy was such a success, that it didn't take a Harvard graduate to realize we'd soon be playing a Lego game based on the original movies....and viola! The sequel to the prequel proved to be just as solid, fun and entertaining as the first game, perhaps even moreso because many gamers are just that much fonder of the original. 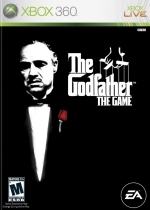 EA made gamers an offer they couldn't refuse this year with the a video game retelling of The Godfather. Mafia don wannabes and action fans alike jumped in with both feet to walk a mile in the shoes of an up and coming mob player. With voices and likenesses from the original movie, The Godfather game is an all new way to enjoy the classic story from famed novelist Mario Puzo and director Francis Ford Coppola (who openly denounced the existence of the game). Wanna know why Al Pacino didn't lend his likeness to The Godfather game? He was too busy not lending his voice to the Scarface game based on the 1983 movie - which bombed in theaters but became a cult classic on video and DVD. 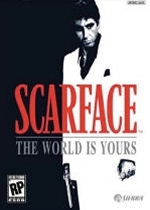 Pacino did lend his likeness to the game and an extremely talented voice-actor breathed life into The World Is Yours, which played out as a "What if Tony never died?" scenario. 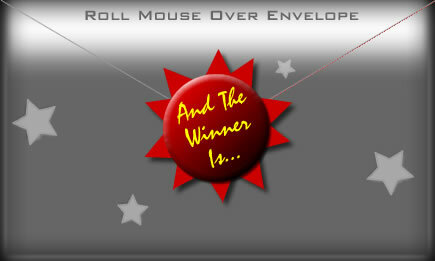 Radical did a more than admirable job, evolving the free roam crime game in the process. 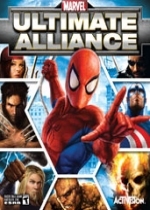 Batman and Superman weren't content letting Marvel heroes have all the fun, so they commisioned a game of their own. 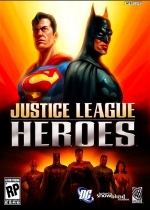 Justice League Heroes plays a lot like X-Men Legends with some minor variations, but DC fans won't be complaining; they're just happy to have a good game based on their favorite characters. Unfortunately the game took some lumps for limiting the player's free choice by restricting which heroes could be used for certain missions.